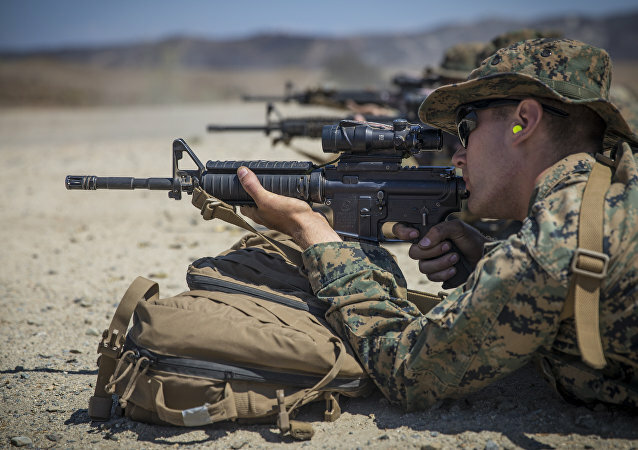 Officials with the US Marine Corps are stuck between a rock and a hard place, as the service is experiencing shortages of rifle combat optic (RCO) sights due to a combination of factors, a new administrative message obtained by Military.com reveals. 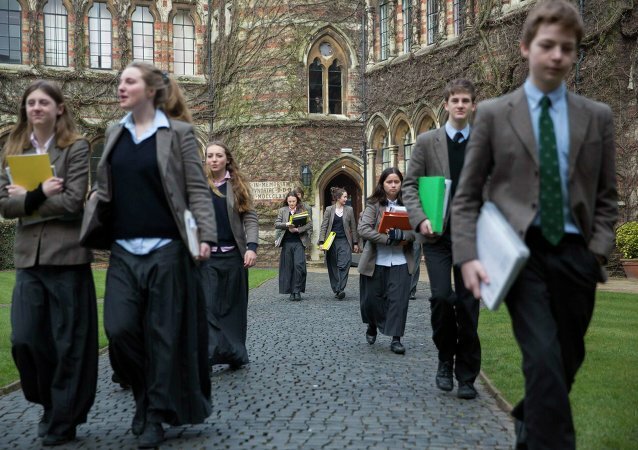 England's schools are facing a severe shortage of teachers, with bigger class sizes and more subjects taught by staff without a relevant degree. The independent think tank the Education Policy Institute says that as schools in England prepare to return after the summer break, the problems of teacher recruitment remain unresolved. 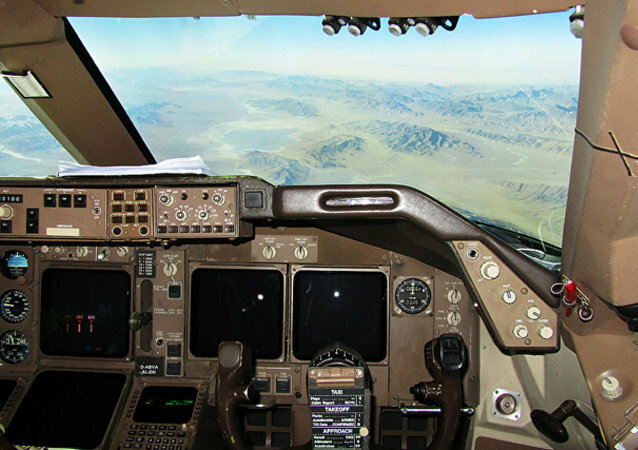 The US military knows it’s losing pilots to civilian employers, but its methods for tracking how many, and why, are sadly lacking, a new report by the US Congress’ top oversight agency says. LONDON (Sputnik) - The UK government should speed up the development of UK shale gas due to the crisis in relations with Russia, the Global Warming Policy Forum (GWPF) think tank stated on Friday. In what can only be described as a classic case of "fowl" play on the part of supermarkets, shoppers are being totally duped into thinking they're eating homegrown turkeys for Christmas dinner, while in reality they hail from the European Union. America’s love for bacon has been seized upon by marketers claiming that demand is up, supplies are down – and so prices must increase. Due to the sanctions imposed by the West, Syrian hospitals are struggling with the shortages of medication, especially certain specific drugs which the country had been importing. Sputnik Arabic continues a series of its reports from Damascus, where families with children suffering with cancer have found themselves in dire situation. 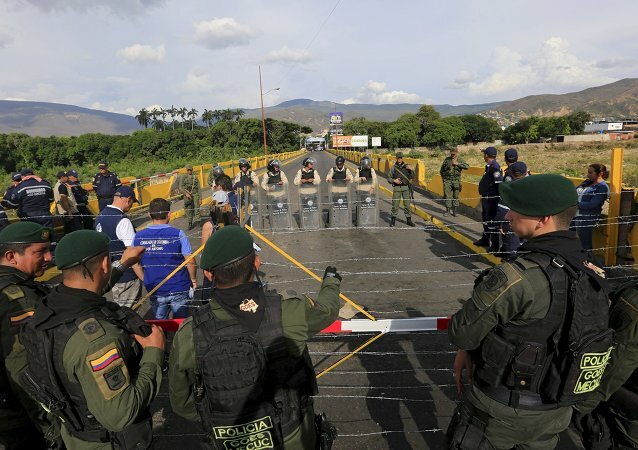 What's the Venezuela-Colombia Border Crisis All About? As the diplomatic dispute between Venezuela and Colombia continues to escalate following the closure of the border earlier this month, with Bogota and Caracas announcing the recall of their respective ambassadors on Thursday, Sputnik tries to get to the bottom of the growingly bitter conflict between the two countries.